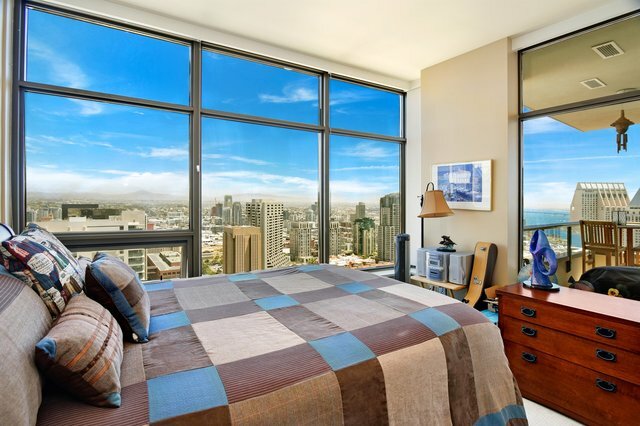 Watch the Sun come up over the mountains to the East and then relax in the evening to watch the sunset to the west. 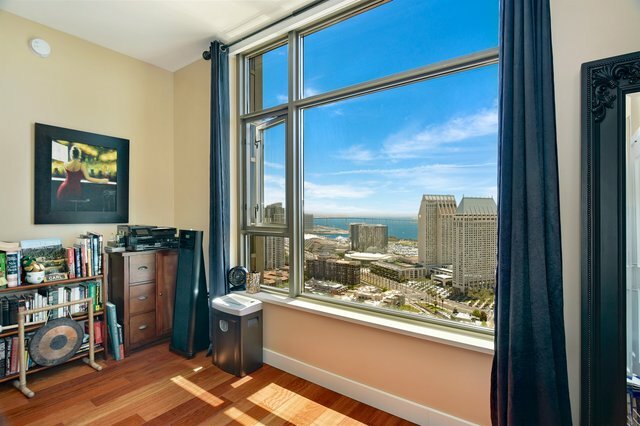 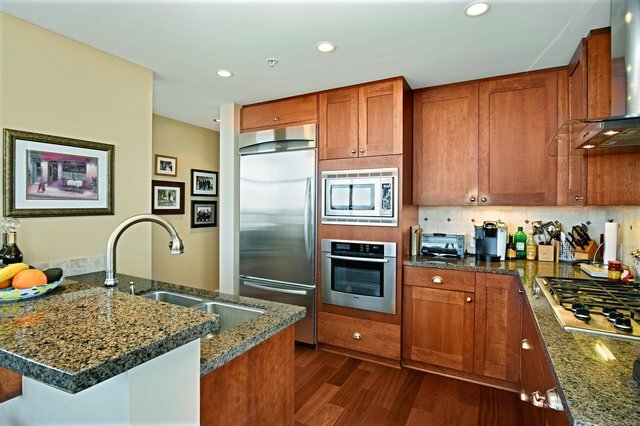 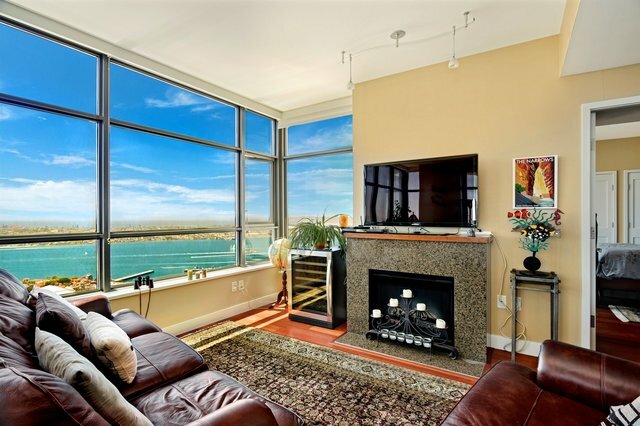 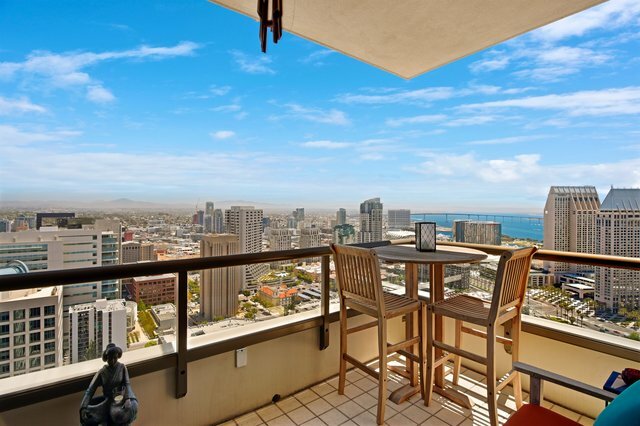 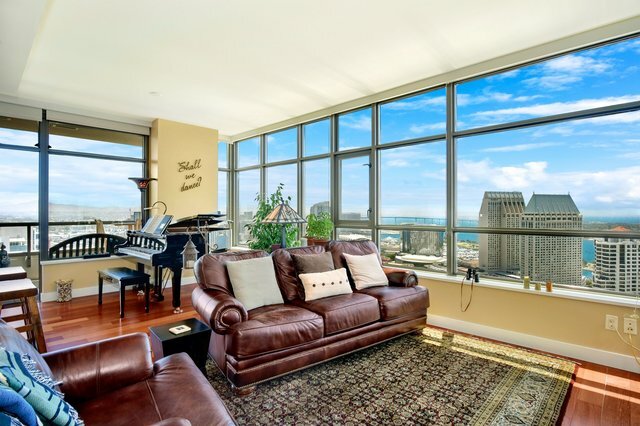 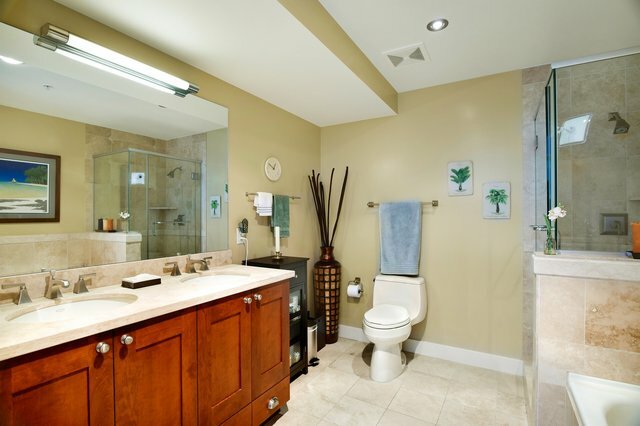 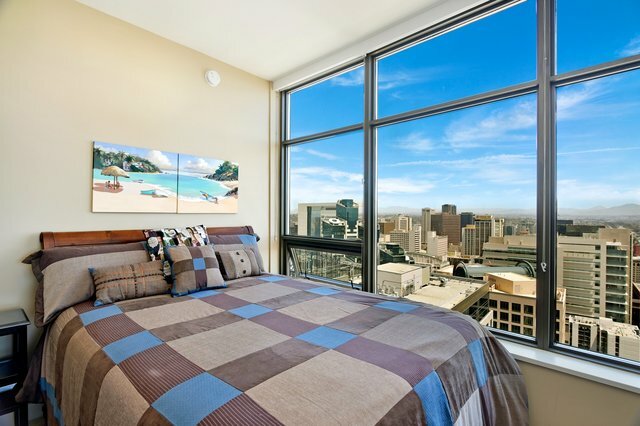 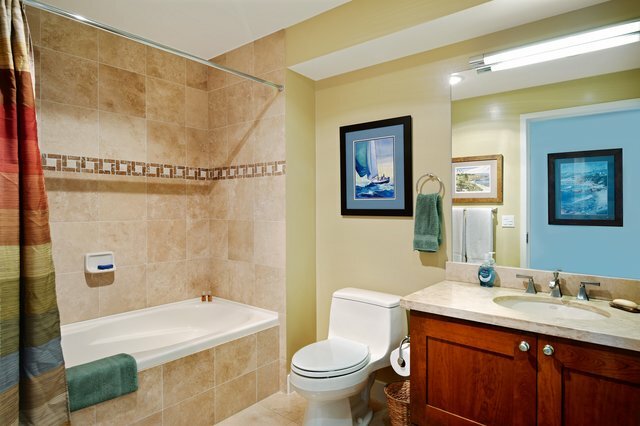 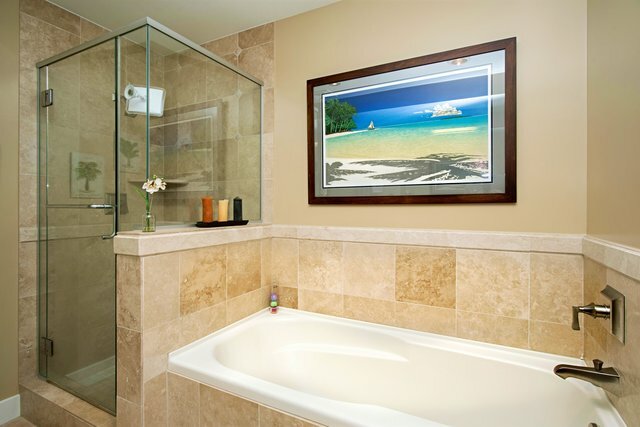 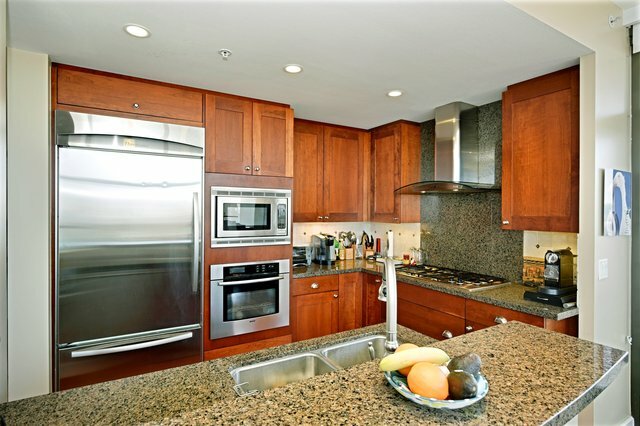 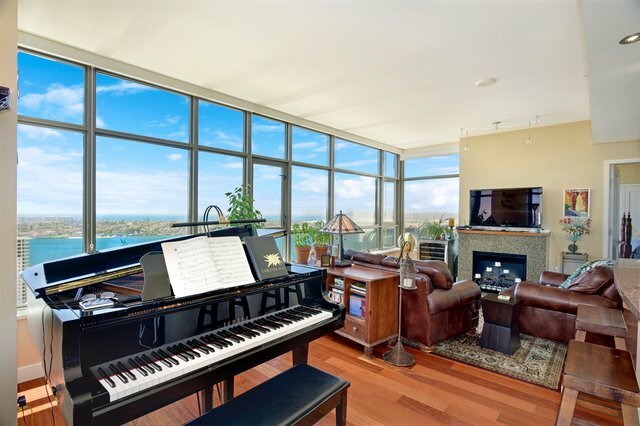 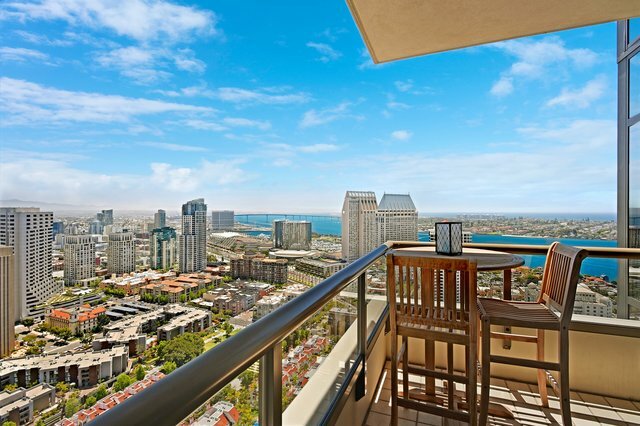 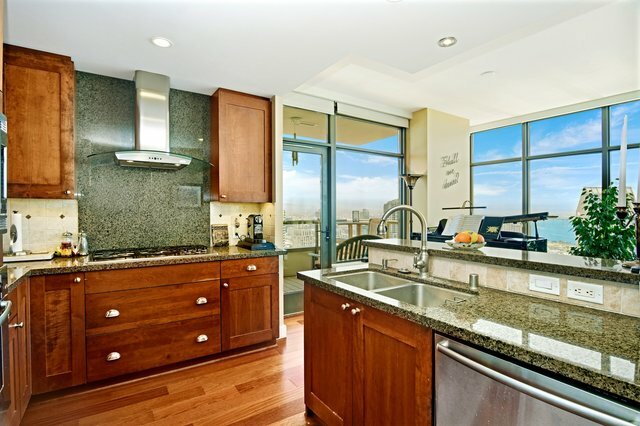 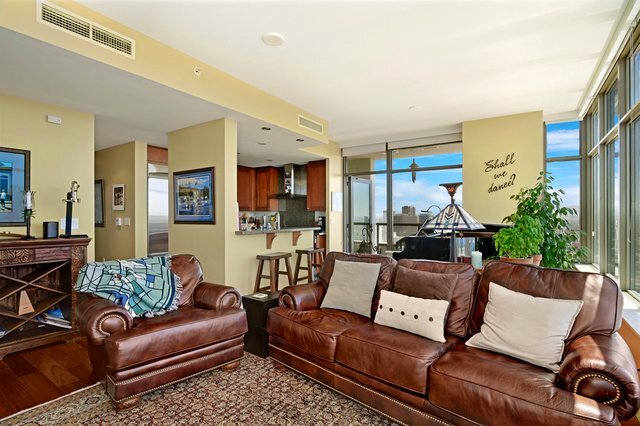 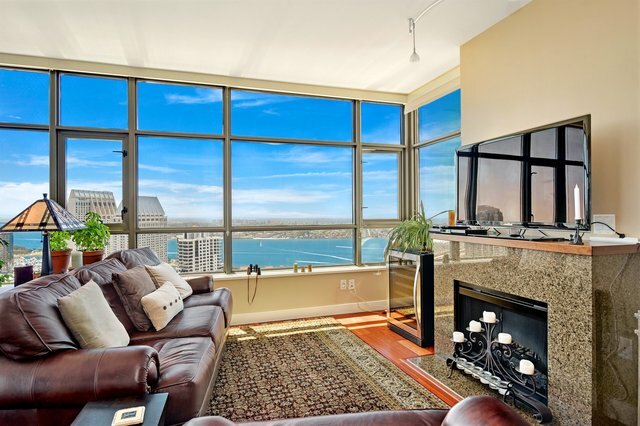 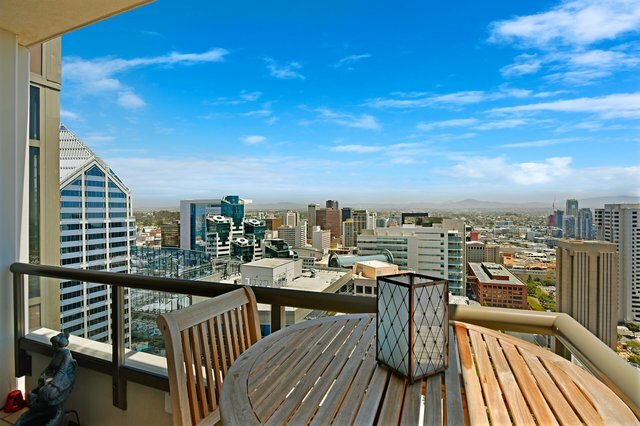 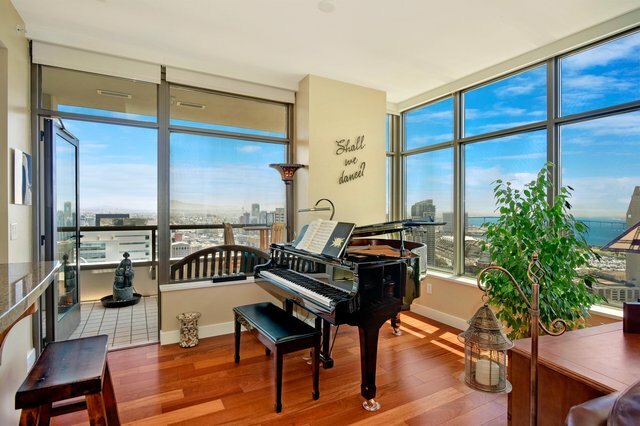 This highly sought-after 2-bedroom, 2-bathroom spilt bedroom configuration residence is located in the Electra Tower. 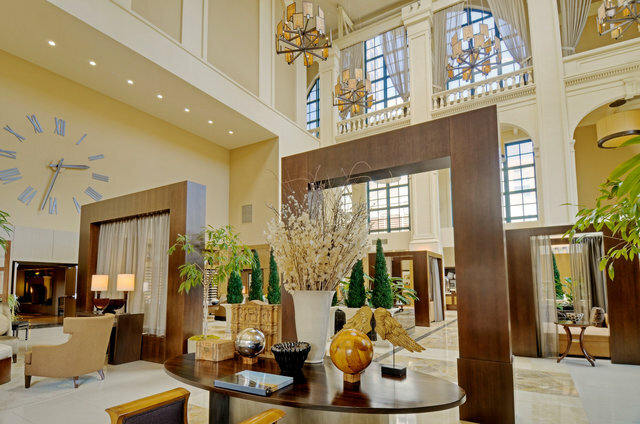 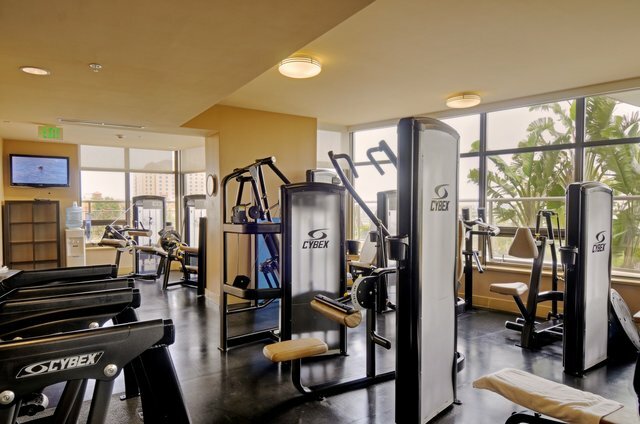 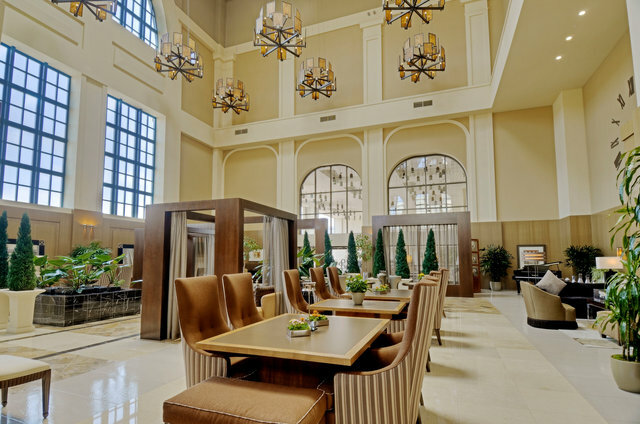 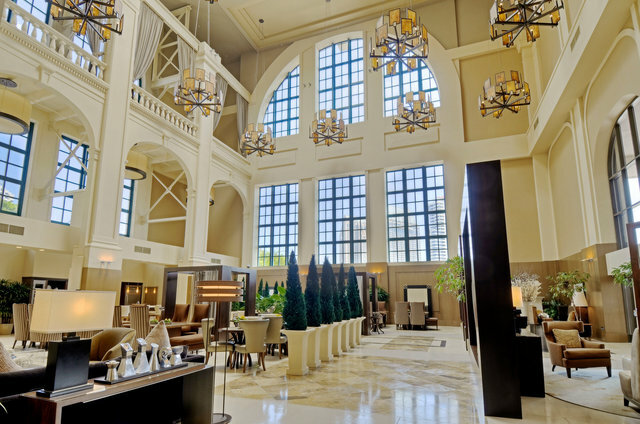 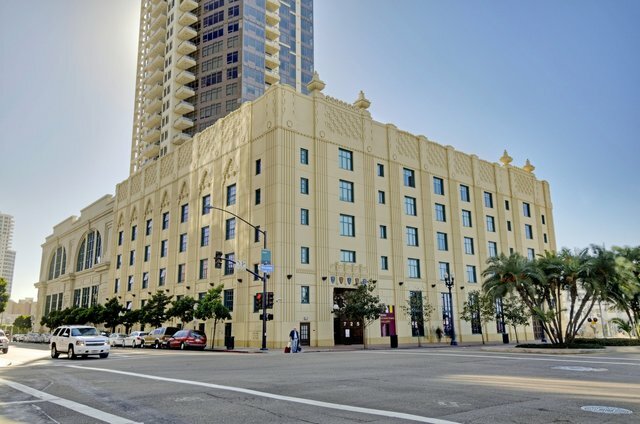 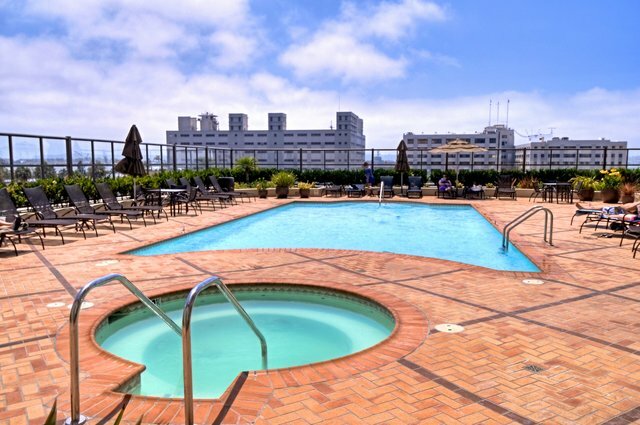 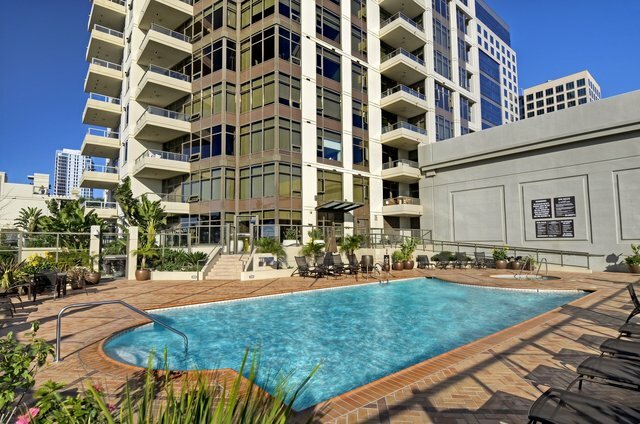 Enjoy all of the luxuries from one of the best buildings downtown. 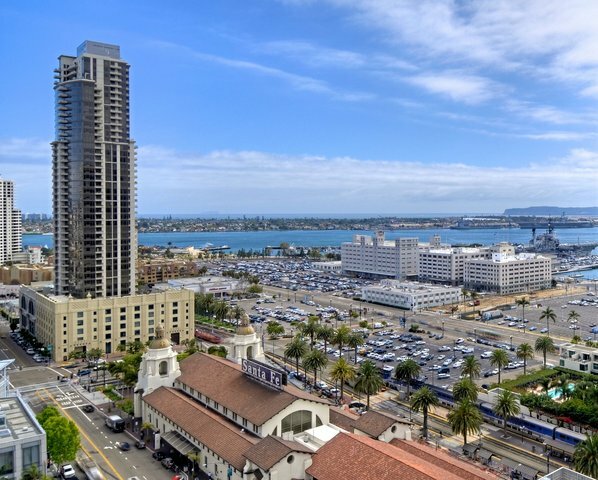 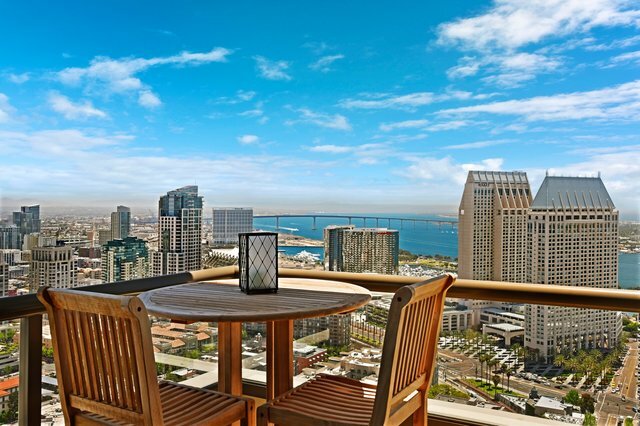 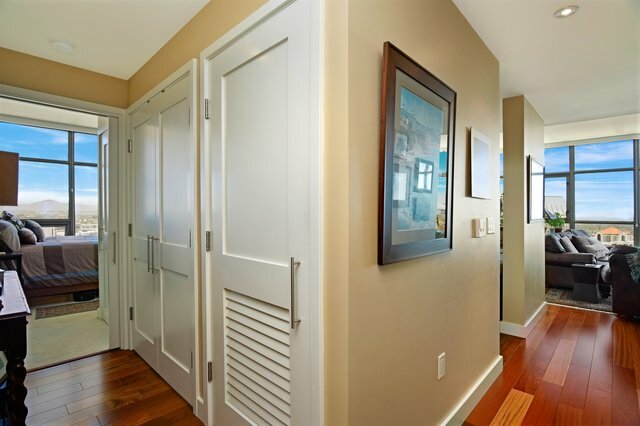 To learn more about this amazing home, San Diego neighborhoods, homes for sale or selling your home please contact us today at 619-GREATER (473-2837) or email David, the Owner of Greater Good Realty, directly at David@GreaterGoodRealty.com.